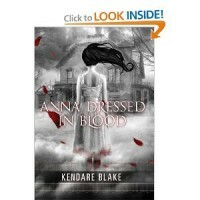 Anna Dressed in Blood was a great book! I love ghost stories of any kind but this book was so much more than a ghost story. You feel for the character's and the choices they have to make. 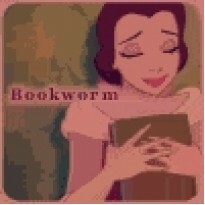 The plot was fast paced and entertaining with an ending leaving you wanting more. Overall I recommened this book to anyone, especially to paranormal fans.